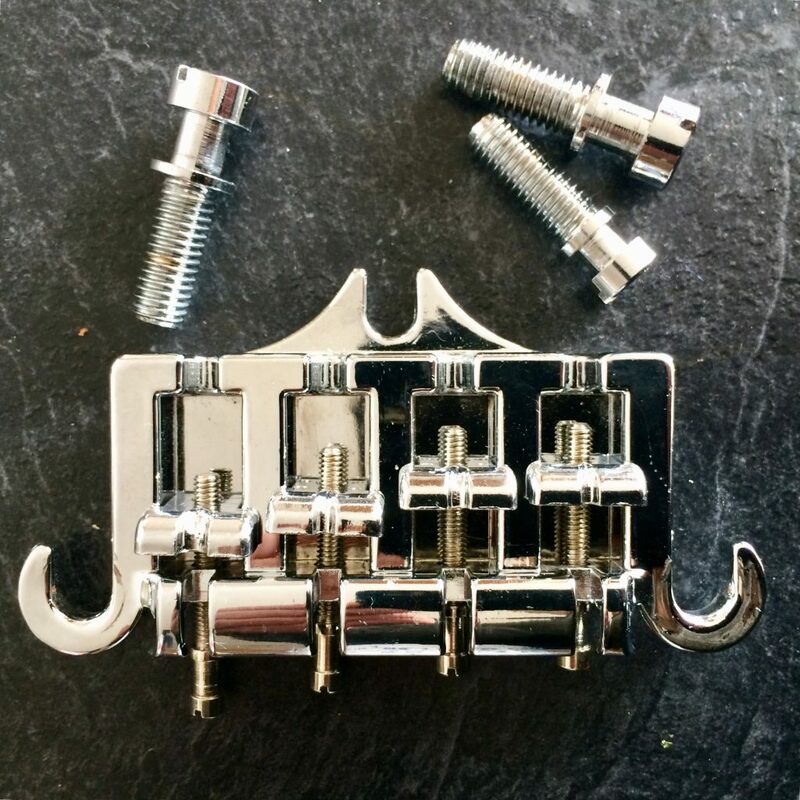 This chrome bridge will fit several types of Epiphone basses. 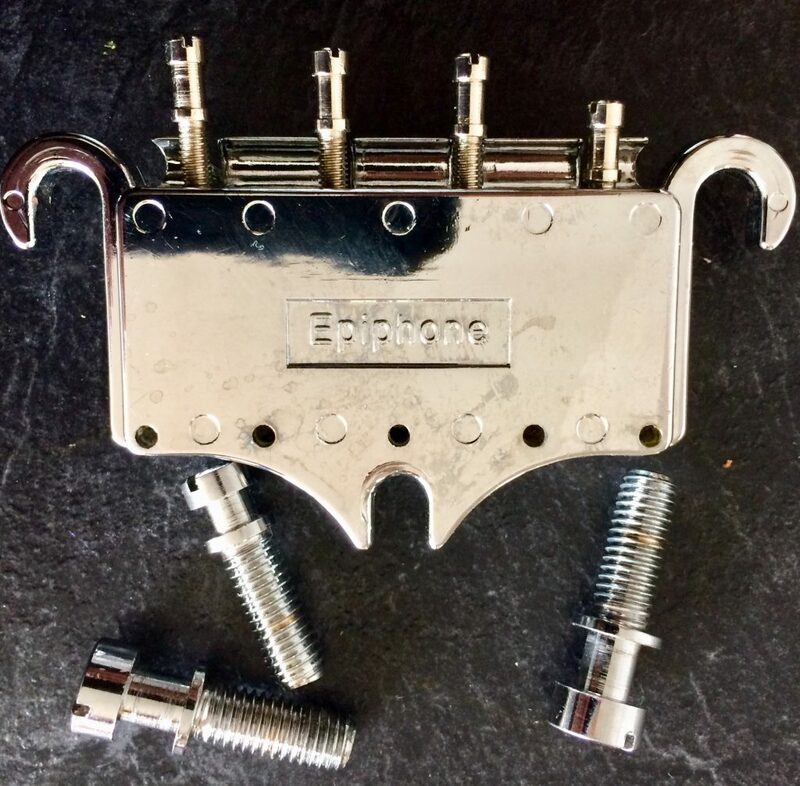 £12.50 Free UK postage and packing Email: sales@guitarsalvage.co.uk to make an offer.Please email or call for international shipping. More details on request. The Jack Casady Signature Bass was collaborative design between Jack Casady and Epiphone.